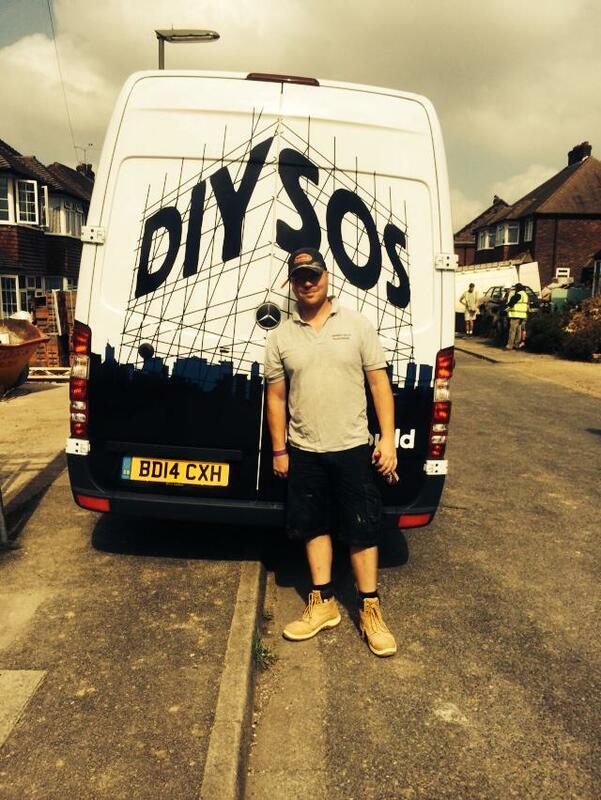 Surrey Hills Plastering & Damp Proofing are an established and well renowned firm of highly qualified tradespeople. 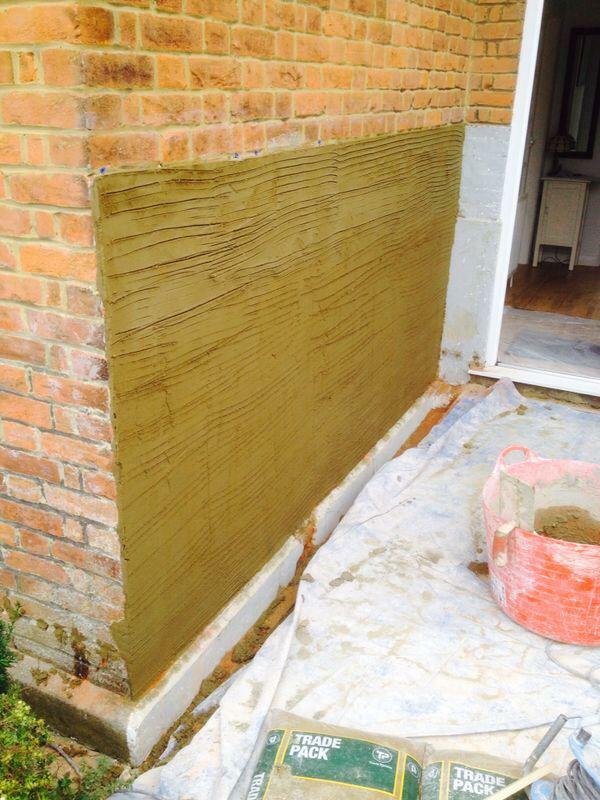 Based in Dorking and operating throughout Surrey and West Sussex, we are specialists in Damp proofing and proud holders of the PCA Qualified Technician status in both Damp and Timber. As you can see from our Checkatrade.com reviews we are proud of our reputation for genuine customer service, from our transparent and honest quotes right through to our premium quality finish. 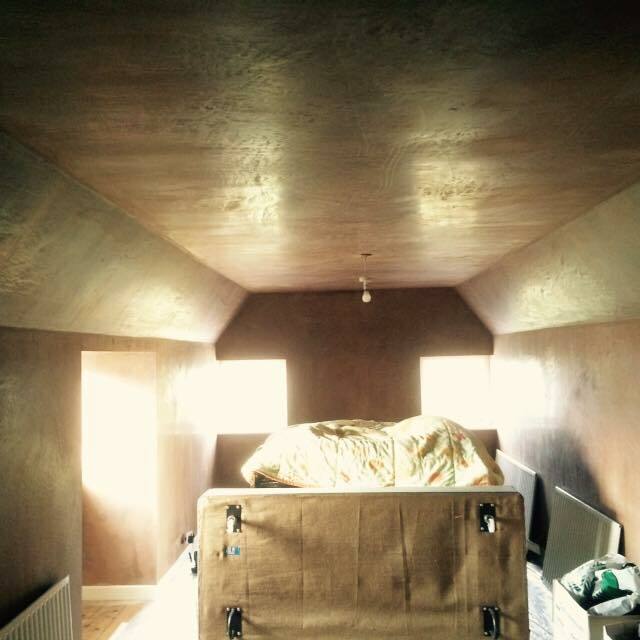 We will ensure we do not leave your home until you are delighted with the results of our work. 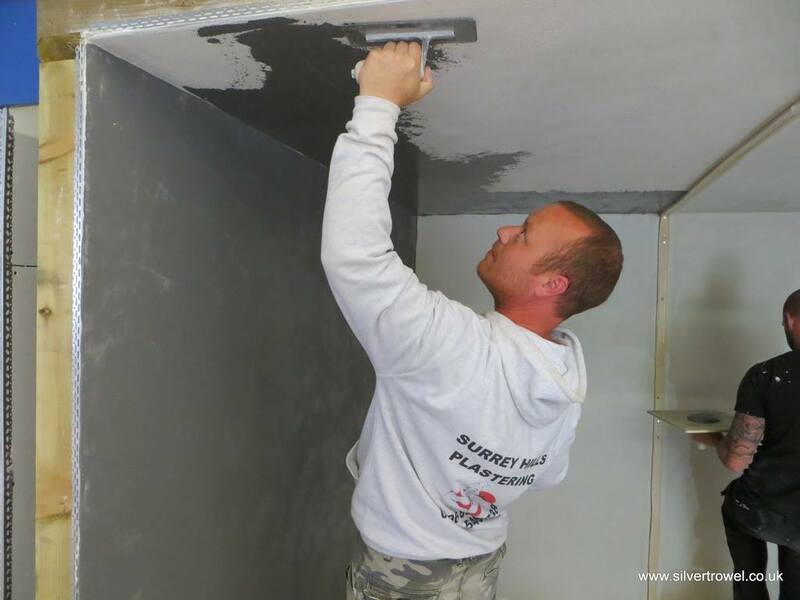 We undertake residential work of all scales, from small rooms or individual damp resolutions up to total refurbishments. We are always happy to supply references and deliver quotations free of charge. Please see some examples of our work below. 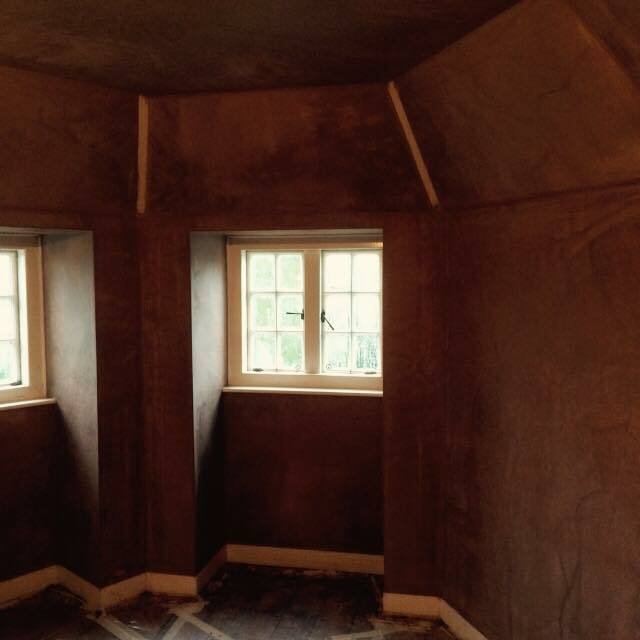 We were really impressed with the seamless work provided by Luke and the team at Surrey Hills Plastering and Damp Proofing. 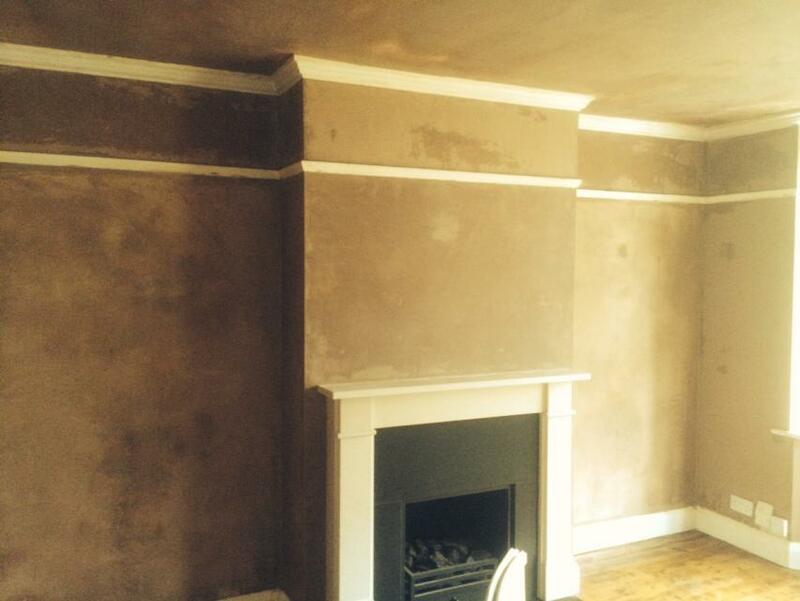 The area was re-plastered to a high standard at an honest and competitive rate. Extremely good. Luke was punctual, polite and did an extremely good and thorough job. 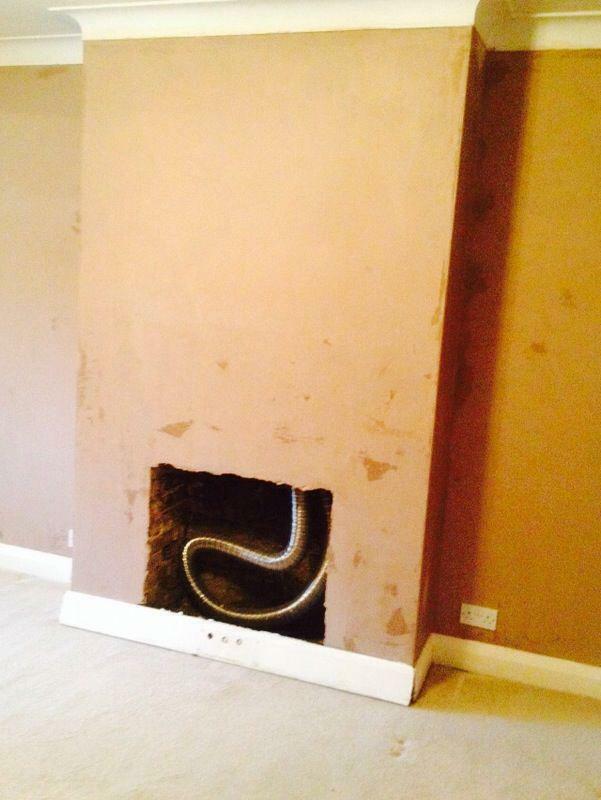 When on opening up it turned out there was more work than had been anticipated, the expanded job was carried out for the quoted price. More than happy to recommend.